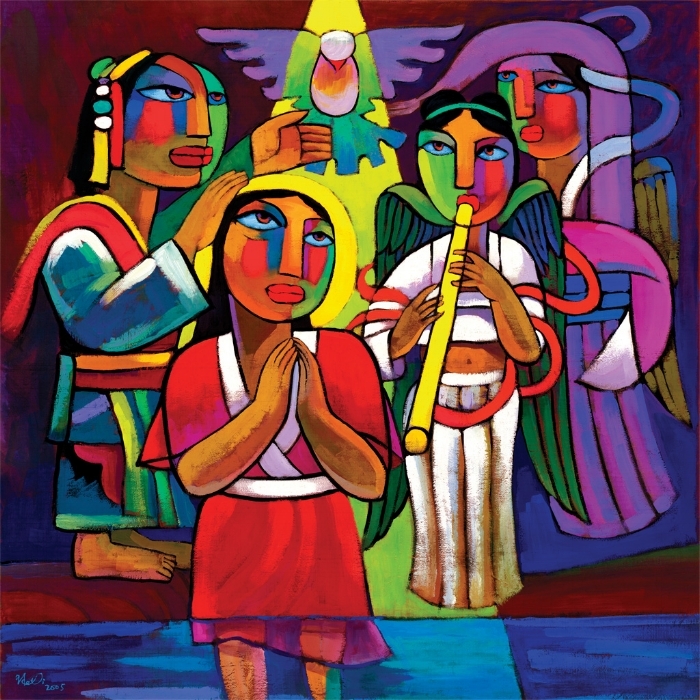 January 8 – Bible Study – from 7-8:30 in the parish house. We will be focusing on the readings for January 14 - 1 Samuel 3:1-10(11-20), 1 Corinthians 6:12-20 and John 1:43-51. This is a standalone session – no prior experience or involvement is necessary. All are welcome! For more information, please talk to Scott. January 9 - Caring Ministries - our next meeting will be January 9th, 7pm, at the Parish House. January 22 – Annual Report Reports are due to Paula Stevens – - It's that time again! If you are the point person for a ministry, activity, or committee at St. Paul's, this is the time to start drafting your report for 2017. Everything we do at St. Paul's should have some mention in the Annual Report which serves as our parish history and as a guide to anyone interested in who and what we are. Please email your reports to Paula Stevens at paulajstevens@aol.com no later than Monday, Jan. 22.. Feel free to contact Paula if you have any questions. We are still accepting nominations for new vestry members – we have two and three-year terms available. We need at least one more nomination to fill the vestry (9 members). Please prayerfully consider joining our vestry. Details can be found on the yellow nomination form on the shelf outside the sanctuary doors by the window. If you have questions regarding vestry, please contact Pam Hanson or Scott. Help Needed - Collecting Boxes - This week, Mary Corrigan spoke with me about her move from a second floor apartment at Quail Hollow to first floor apartment. That move will happen on January 13th. The Haven’s Top 5 Most Needed Items: oatmeal, tuna fish, peanut butter, soap, toothpaste & brushes, and personal care items for women. All items collected at the church are brought to the Haven Food Shelf. Contemplative Prayer and Meditation- Contemplative Prayer and Meditation is held 1st and 3rd Wednesday of the month, 5:30-6:30 pm, in the sanctuary. This is a time of silent prayer and meditation; a way to escape the busyness of our everyday lives and sit with God. All are welcome. Weston Priory- all are welcome to Weston Priory Services. Please check their web page for service schedules. Holly Hall will be attending services occasionally, weather permitting. Anyone is welcome to join her. St. Paul’s Vestry: Pam Hanson (’19), Senior Warden; Greg Taylor (’19), Junior Warden; Bev Barton (’18); Jon Chaffee (’18); Cindy Dale (’18); Holly Hall (’19); Rich Kremer (’20); John Monfette (’20). Executive Leadership Group Meeting – every Wednesday 3:30-5:00pm -- Anyone is welcome to attend.